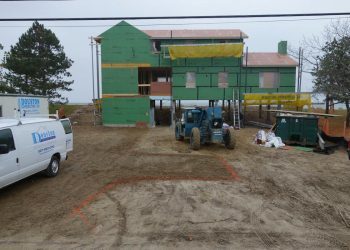 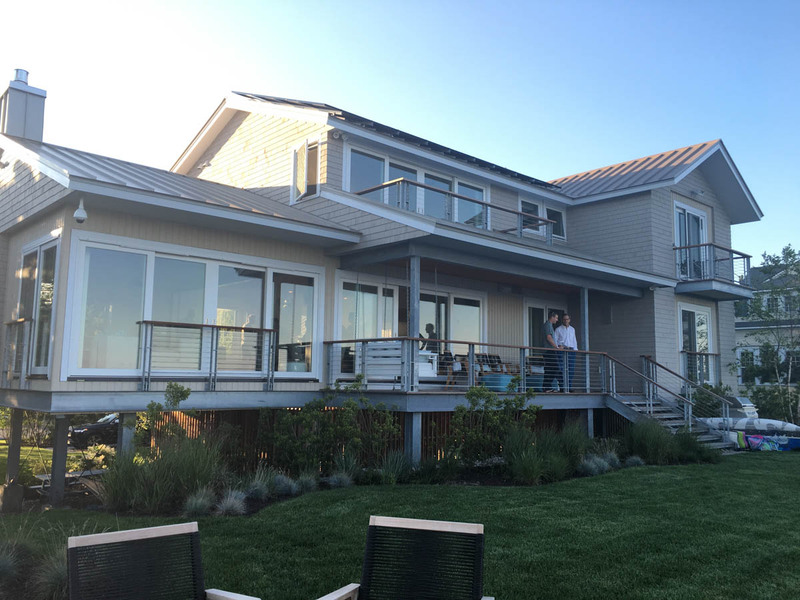 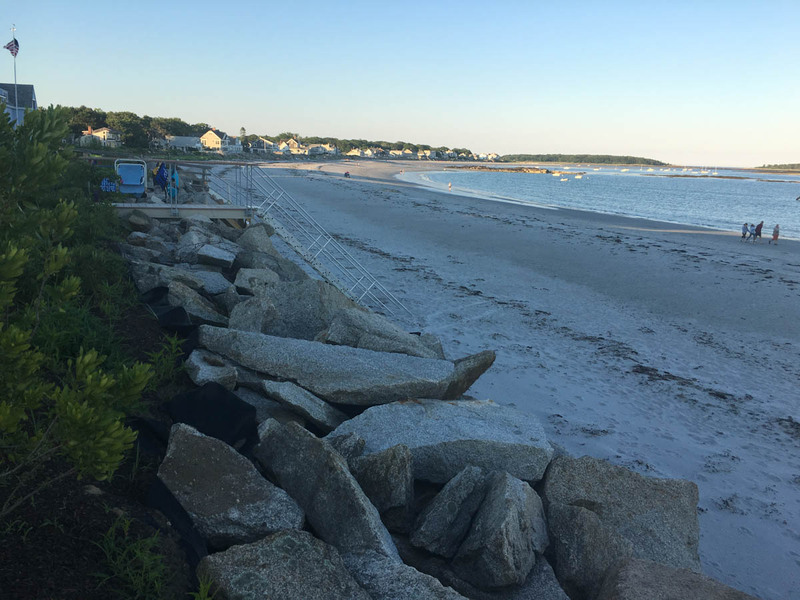 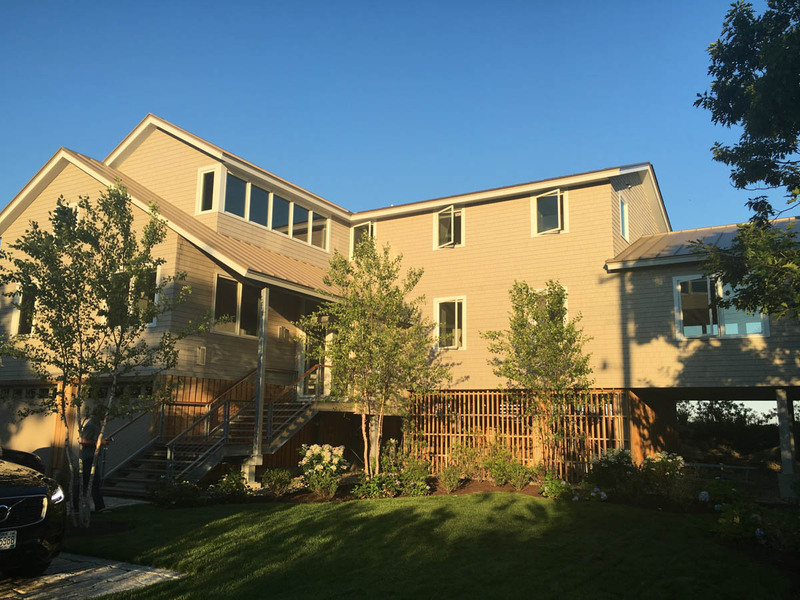 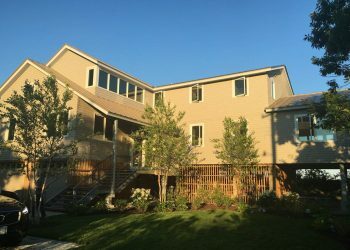 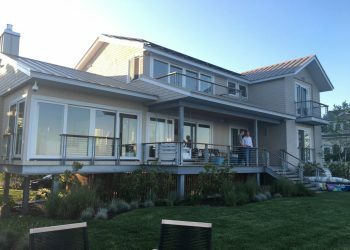 Work Scope Walsh Engineering Associates was asked to provide site plan design and permitting services for the reconstruction of a home on Goose Rocks Beach in Kennebunkport, Maine. 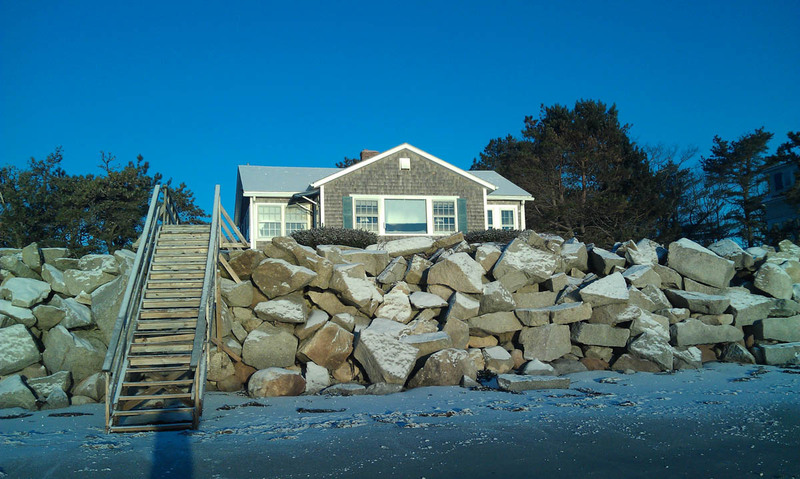 WEA developed a plan to construct the home to provide for the Sand Dune, Flood Hazard Considerations and Local requirements to maintain lot coverage. 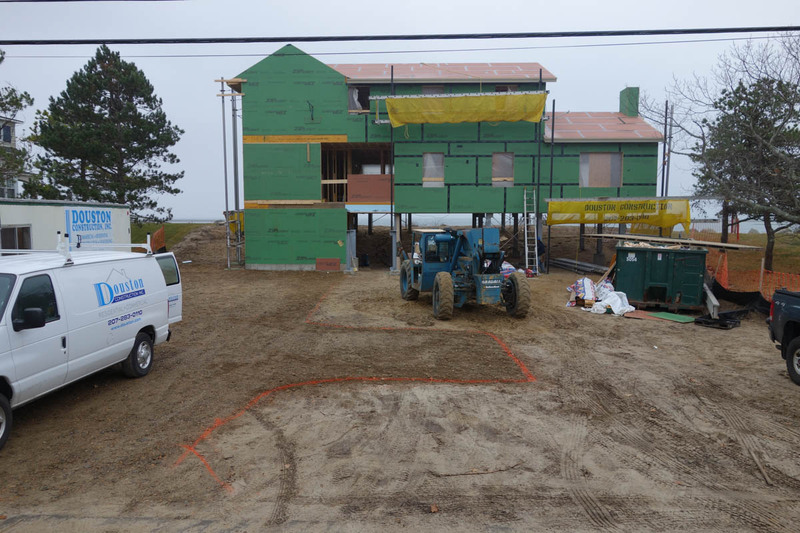 to maximize the size of the replacement house. 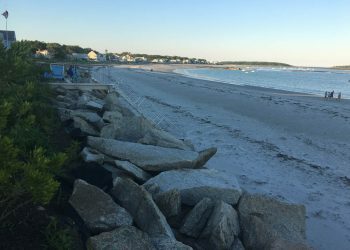 Located on Goose Rocks Beach, a portion of the property borders protected piping plover-least tern essential habitat. 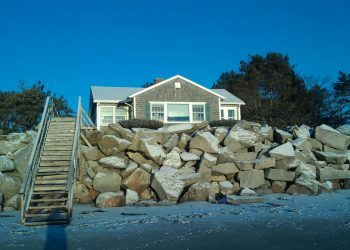 WEA prepared and obtained local (Building, Land Use, and Flood Hazard) and state (Maine DEP NRPA Sand Dune and PBR) permits.